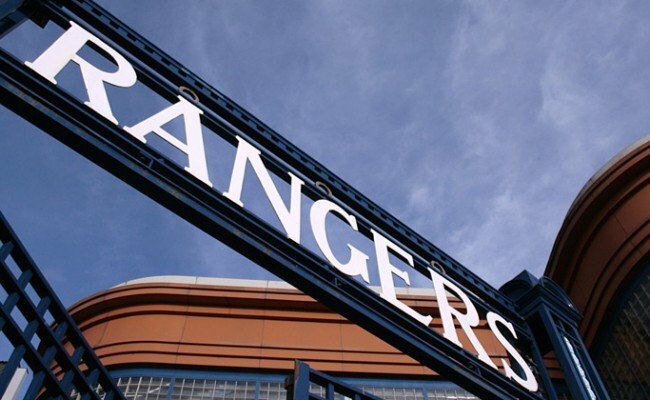 RANGERS had a very productive month in front of goal, netting 15 times in 5 games, with 4 of the best nominated for Goal of the Month. 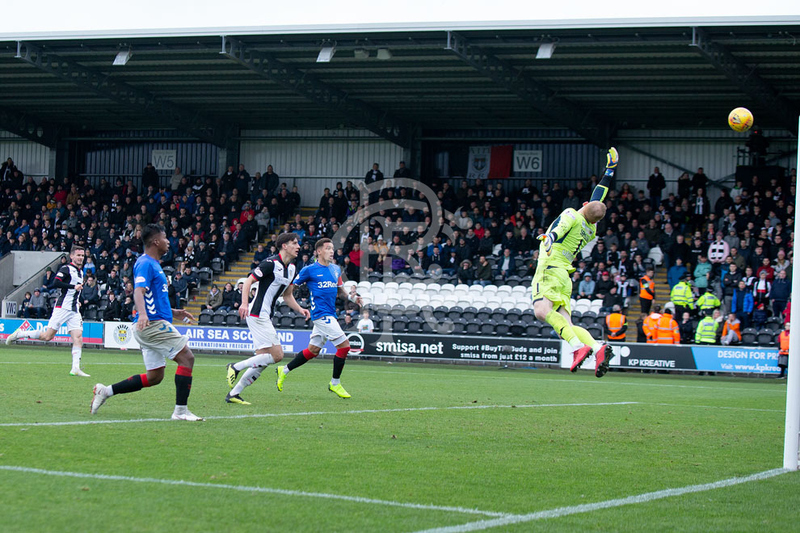 In what was a tight game at St Mirren Park, Daniel Candeias broke the deadlock in the 80th minute with a superb strike. 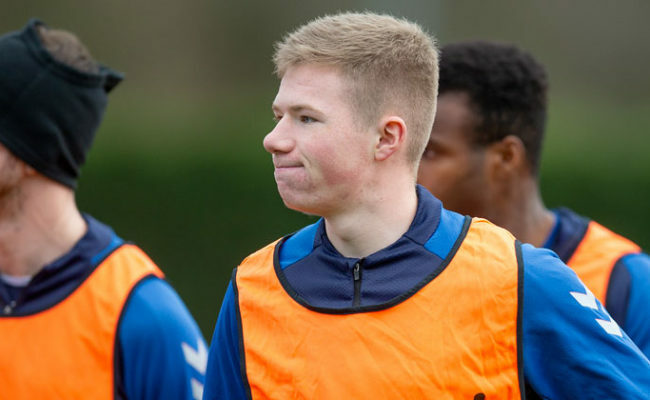 Receiving a pass from James Tavernier on the right-hand corner of the box, the Portuguese wide man produced an incredible strike which looped over Craig Samson and into the far top corner. With his second goal on this list and 3rd of the season, Daniel Candeias put Rangers 2-1 up on the night in Russia with an excellent finish. Latching onto a long ball from Jon Flanagan, Candeias controlled the ball wonderfully with his back to goal, before turning and dispatching a low finish in the bottom left-hand corner. 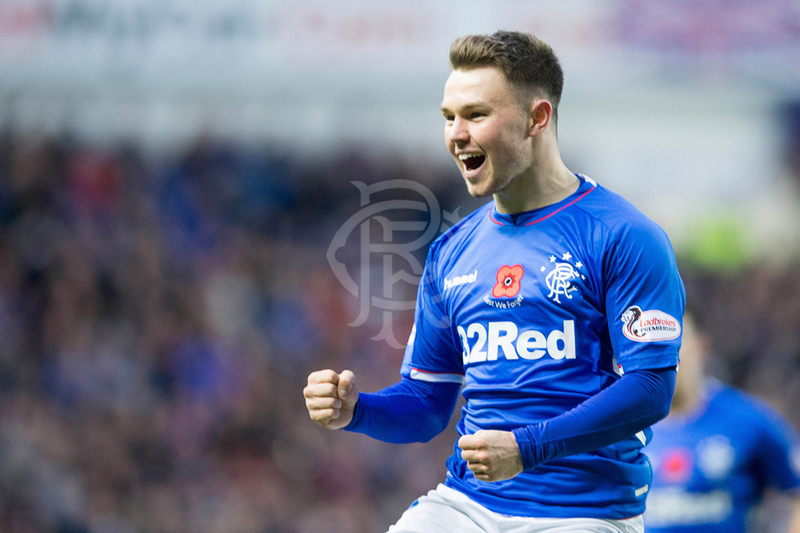 18 year old Glenn Middleton is included in the nominees for his excellent finish in the 7-1 rout of Motherwell at Ibrox. The 4th goal of the game and his 5th of the season was a superb first-time finish after arriving onto an Eros Grezda cut back at the edge of the box. 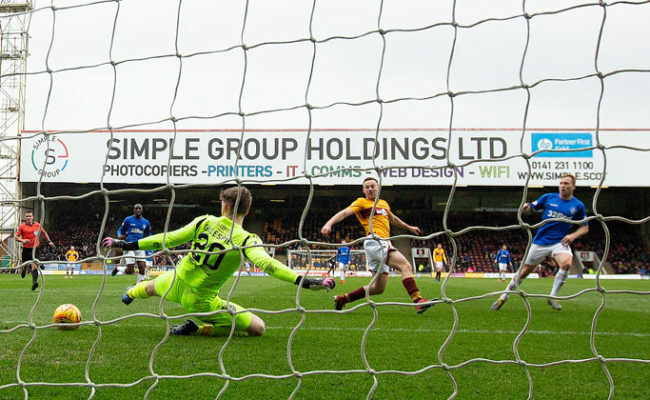 The timing and execution left the Motherwell keeper with no chance. 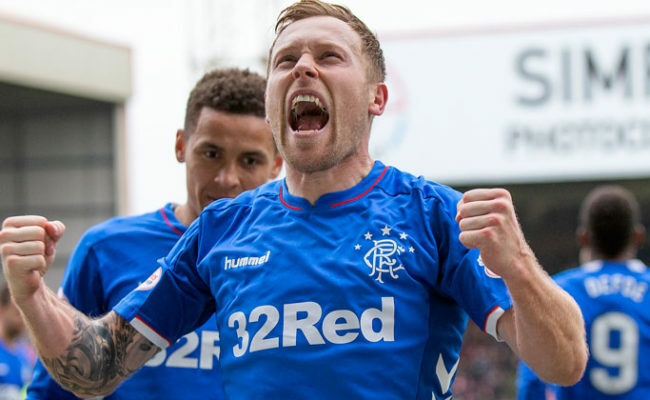 Scott Arfield makes the list with another goal from the victory over Motherwell. 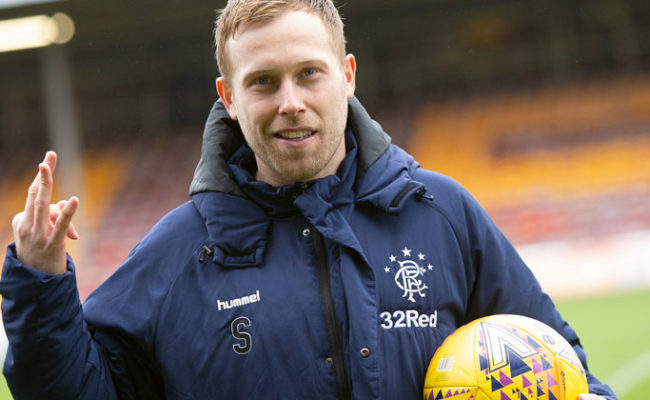 After some neat interplay down the right-hand side between Jack, Tav and Grezda, the ball made its way to Scott Arfield inside the 18-yard box. The Canadian international took one touch out his feet and placed a left-foot shot into the far corner for his 2nd of the game. The vote closes at 11.59 (GMT) on Wed 5 Dec and the winner will be contacted by 5.00pm on Thurs 6 Dec.